A spokesman with Navantia says the recall doesn’t change the shipbuilder’s plan to deliver the vessel, which is called Eternal Commander Hugo Chavez. 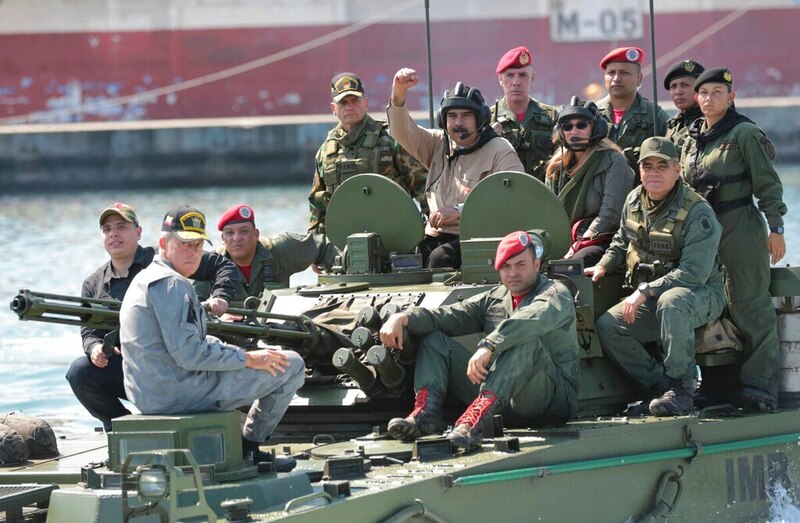 It is the last of eight similar ships that the former Venezuelan leader bought from Spain in 2005 for $1.4 billion. Final tests on the ship are still ongoing with local contractors, says the spokesman, who declined to elaborate on the nature of the security concerns. He was not authorized to be identified in the media.